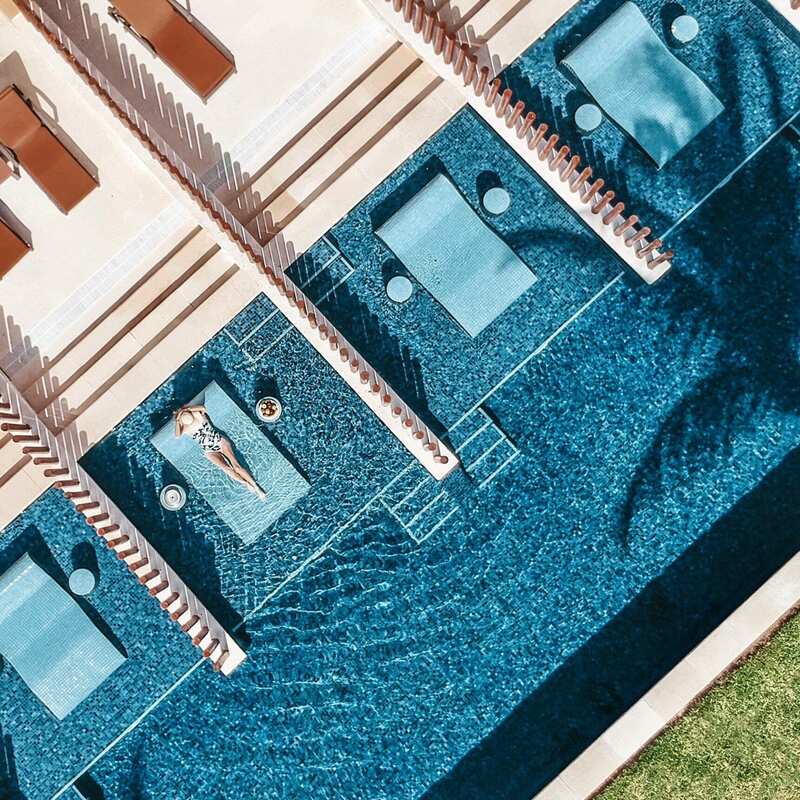 Barceló Maya Caribe is just one of the luxurious properties located in the Barceló Maya Grand Resort. Barceló Maya Caribe, Barceló Maya Beach, Barceló Maya Colonial, Barceló Maya Tropical, and the most luxurious of them all, Barceló Maya Palace. 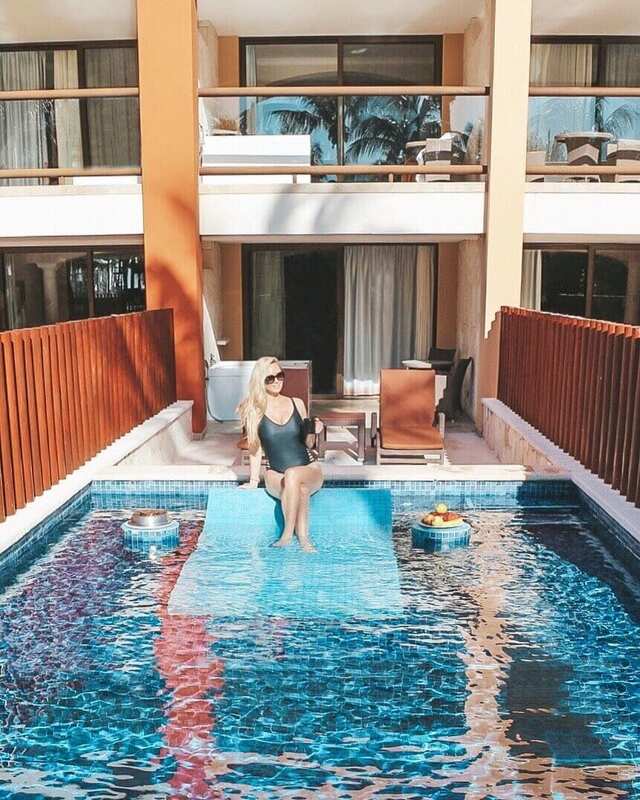 Jacob and I stayed at the Barceló Maya Caribe property for 4 nights in the swim up suite and fell in love with the relaxed vibe here. This pool was right outside on our patio and we had it all to ourselves. I seriously couldn’t get enough of this swim up suite! I took so many photos because it was so pretty! Barceló Maya Caribe is located on one of the best beaches in Riviera Maya. 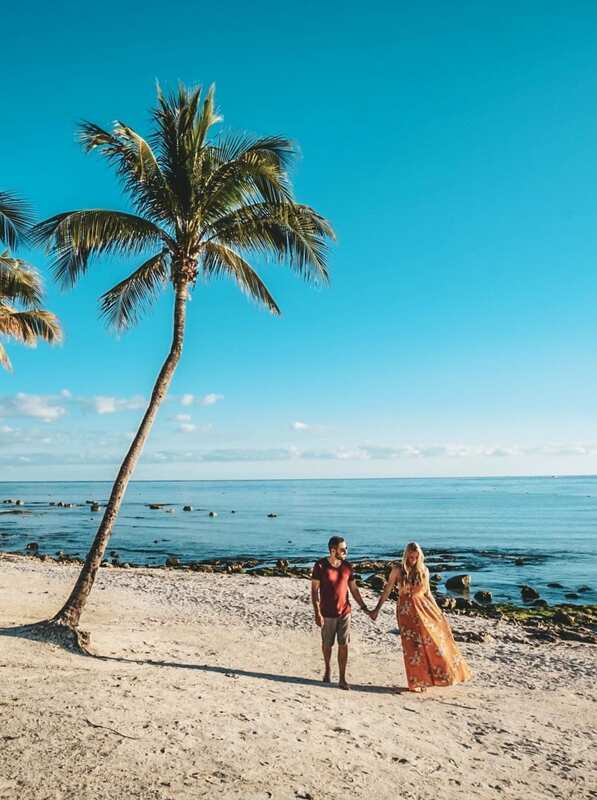 The resort has its own private beach that spreads across all 5 resorts, so you’ll have plenty of room to roam around or enjoy a long walk at sunset. 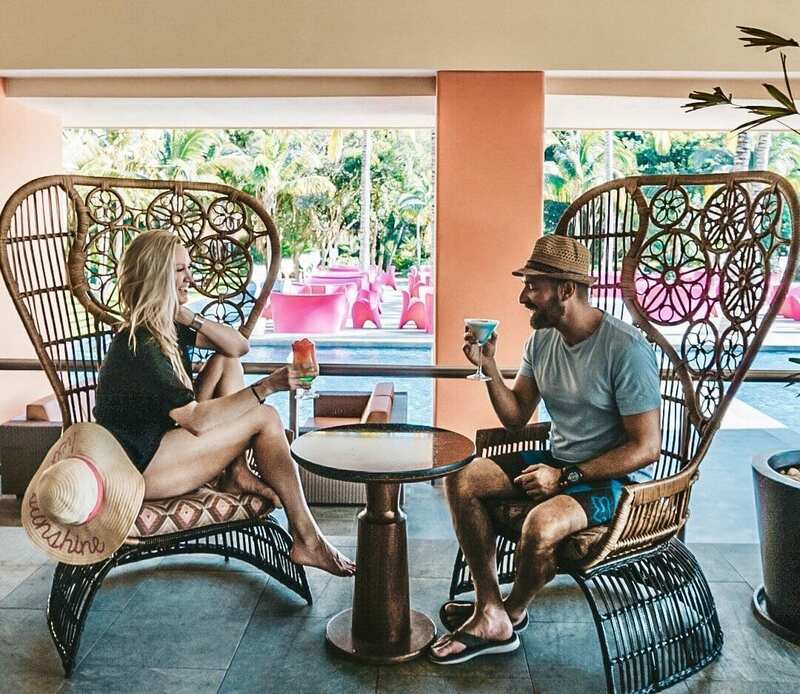 It is one of the best Riviera Maya all-inclusive family resorts and since it isn’t too crowded it’s great for couples as well, or even a getaway with the girls. 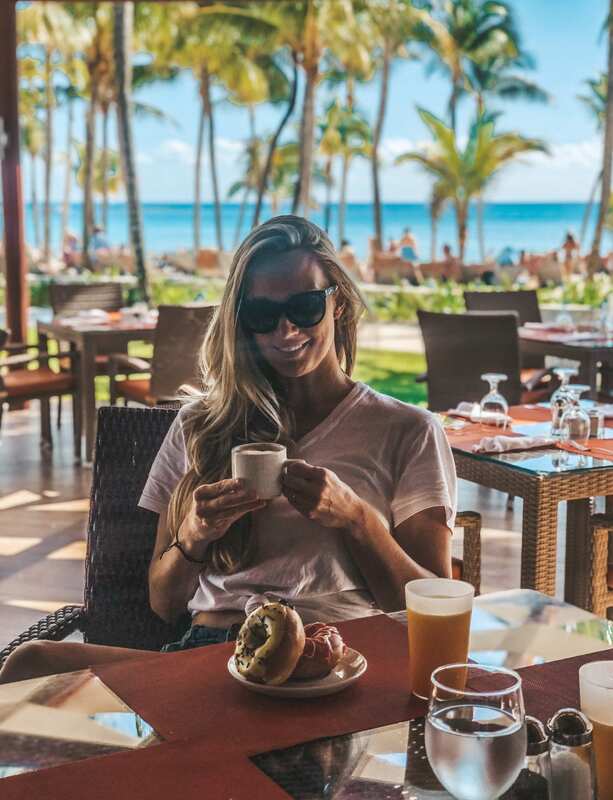 The Riviera Maya Weather is warm and sunny all year round, so you really can’t go wrong when choosing a month for your Riviera Maya holiday. We went in January and the weather was gorgeous. This is typically the high season so you many find that you get a better rate in the summer months when the weather is a bit warmer. 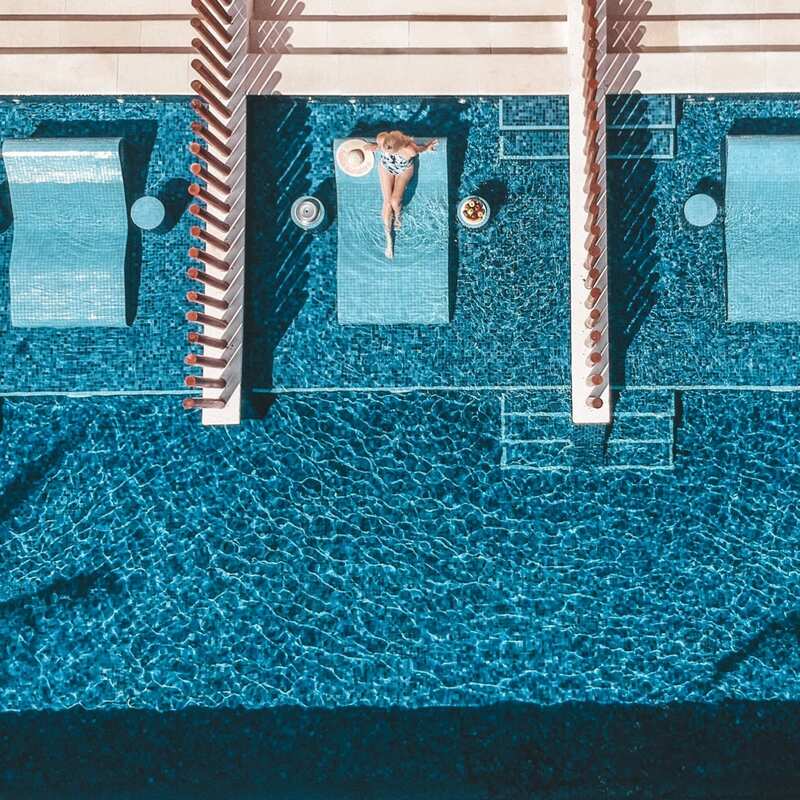 The Barceló all inclusive package allows you to eat, drink and play all you like at all 4 of the Barceló Maya Grand Properties. 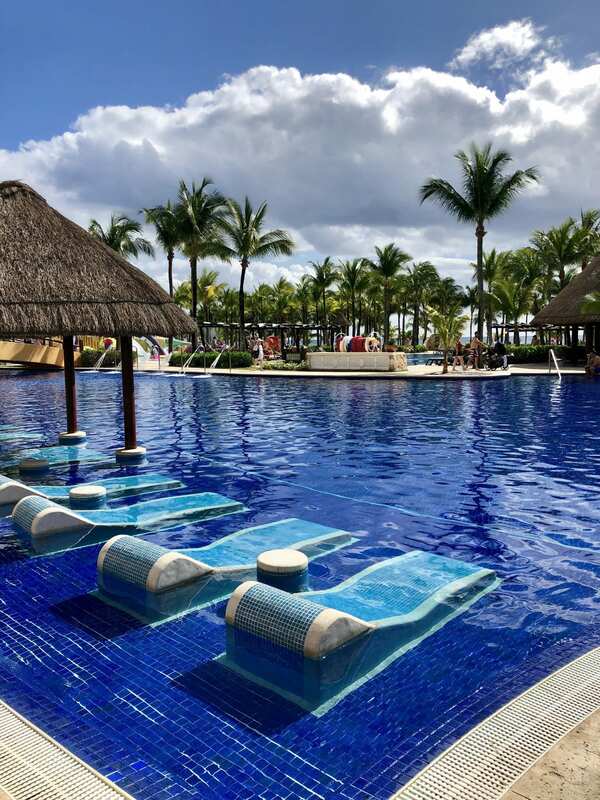 If you’d like to stay at the luxurious Barceló Maya Palace then you’ll be able to play at all 5 resorts. The Palace was absolutely beautiful and I couldn’t help but feel like a princess with this grand view! 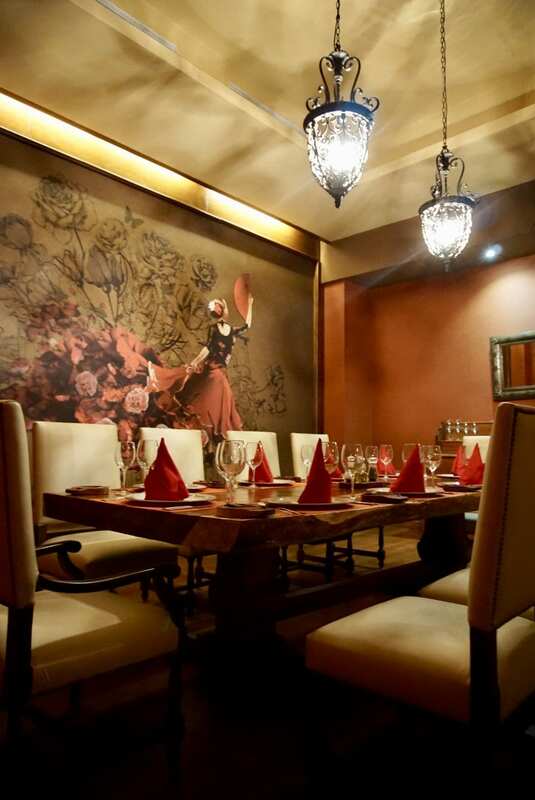 The restaurants in the Palace were also the most luxurious of the properties. Our favorite restaurant of the trip was La Fuente, a Spanish style restaurant located right inside of Barceló Maya Caribe where we stayed. The food was tasty and the Spanish decor was absolutely gorgeous! 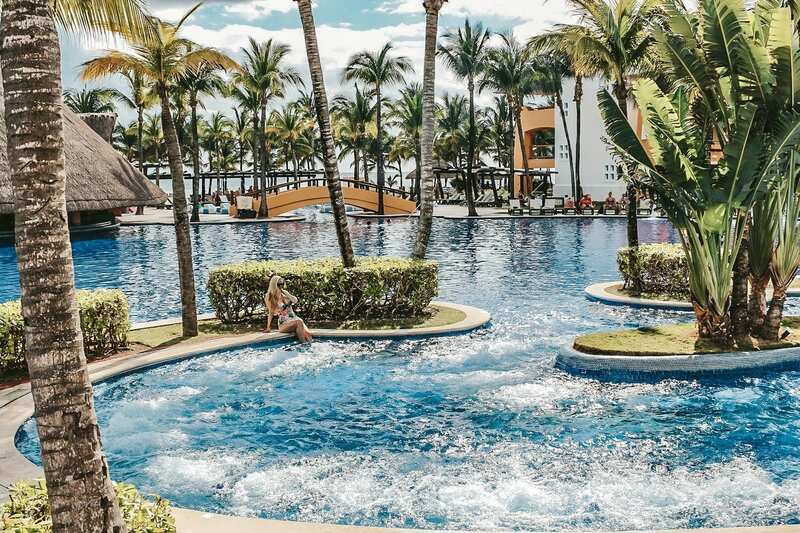 The Barceló all inclusive also has an option for you to choose the “Premium Level” program. This option includes exclusive services for guests who want a little extra attention. 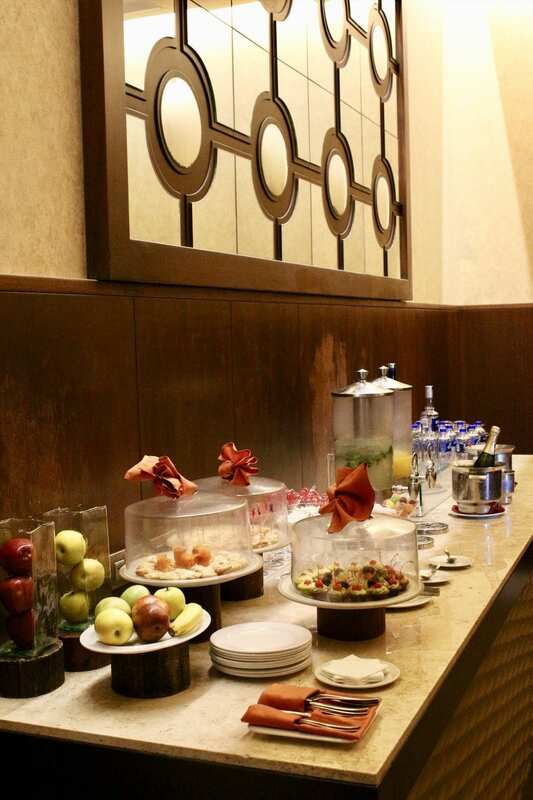 We enjoyed the “Premium Level” lounge in all 5 resorts and were able to pop in for delicious snacks and drinks anytime or speak to the premium concierge without having to wait. The unlimited colorful drinks at the Maya Mall Bar were some of my favorites of all! It’s a great spot to relax in the late afternoon after a long day at the pool. Plus the mall has shops with everything you could ever want if you’d like to do some shopping after. After dinner we loved heading over to Jaguar’s Discotheque! 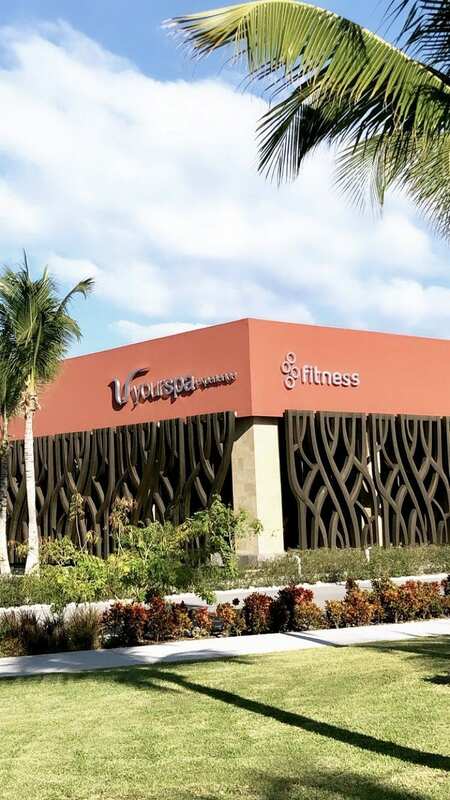 It’s also located in Barceló Maya Caribe. You can dance the night away until 2am with everyone from all of the other resorts that congregate here for a fun night out. 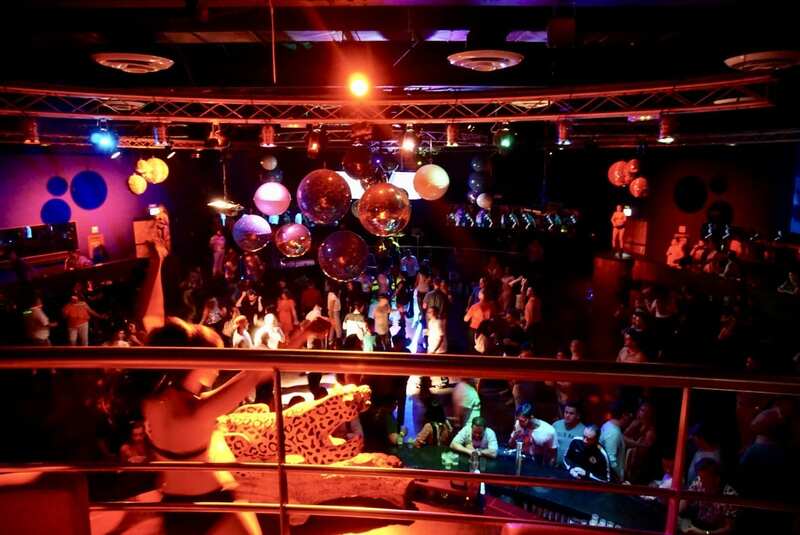 If you’d like a little more privacy you can pay a small fee to go up to the VIP area. We had the whole floor to ourselves up there. Since it was just the two of us, we had our own private waitress who brought us all the drinks and snacks that we wanted. If you feel like relaxing a bit, you can wind down over at the spa. They even have one for kids, which I thought was so cute! There’s really something for everyone here. 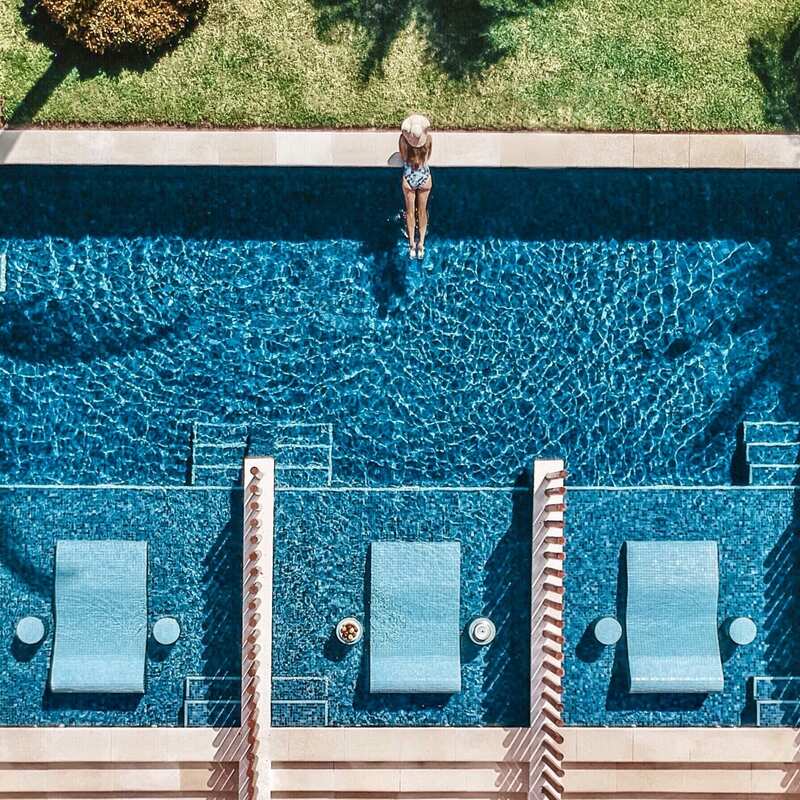 As much as I love to roam and explore, I couldn’t stay away from these pools! They were so inviting and never felt crowded as you can see here. This photo was taken in the afternoon and there was hardly anyone else around. 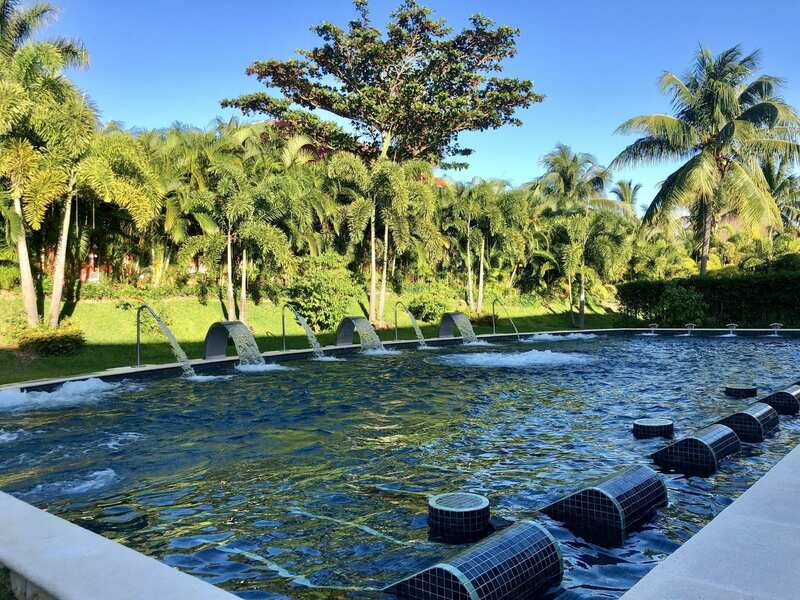 The resort is also in a very central location if you’d like to explore a little more of the the Yucatan Peninsula. It’s conveniently located near all of the places you’ll want to discover, as you can see here on the map below. 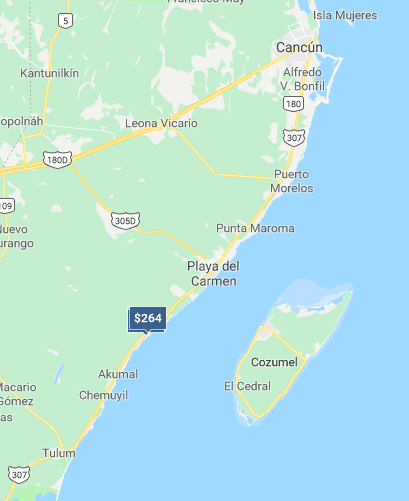 Cancun to Riviera Maya is only about an hour drive, so this makes it easy for a day trip to Cancun, and it also means that your travel time to and from Cancun International airport is pretty easy. 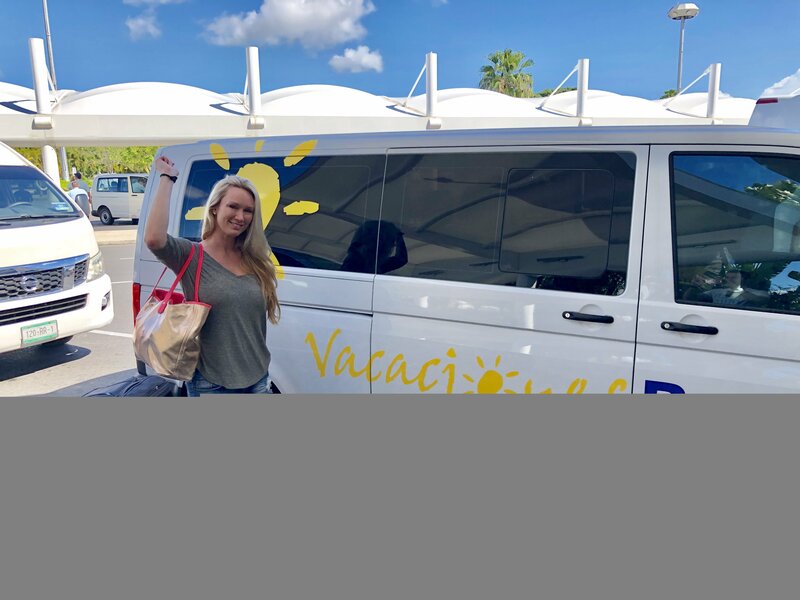 We used Vacaciones Barceló for our airport transfers, which was setup for us by the resort. We were picked up in a clean van with air conditioning and professional customer service. The Cancun airport is extremely aggressive to walk out of. You’ll be surrounded by local taxi drivers and vendors trying to aggressively offer you a ride or sell you services. Make your life easier and have your transfers booked in advance. This way you can walk past all the drama and just look for your driver holding the sign. This will start your vacation on a relaxed vibe instead of a stressful one. Playa del Carmen is also very close to Barceló Maya Caribe, and you can easily go there and explore since its only about 10 minutes away. Take a stroll down 5th avenue and do a little shopping for souvenirs. You can even swim with the sea turtles in the ocean at Akumal, also about 10 minutes away. 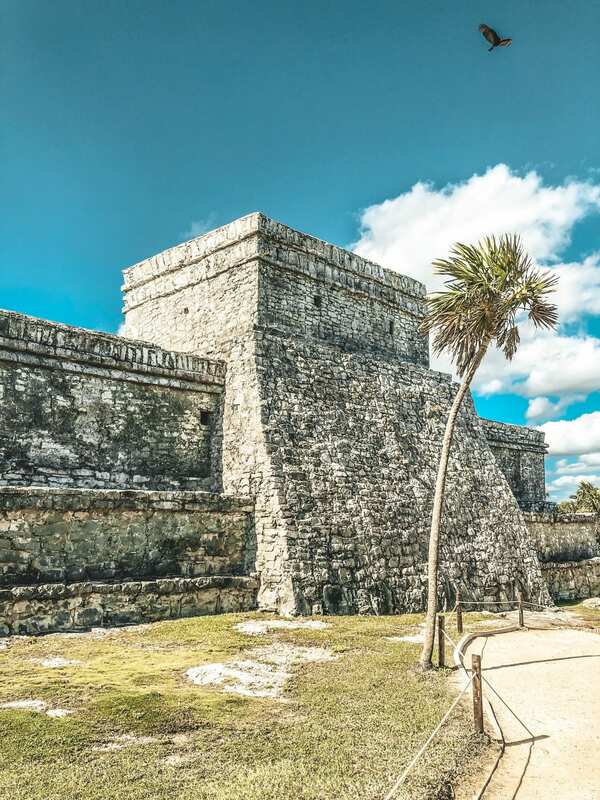 Plus, the famous Mayan Ruins that overlook the ocean in Tulum are only 3o minutes away. You can also tour Tulum town right after. The distance from Riviera Maya to Tulum is about 42 kilometers, which is 26 miles. It’s an easy drive along the freeway and goes pretty quickly. 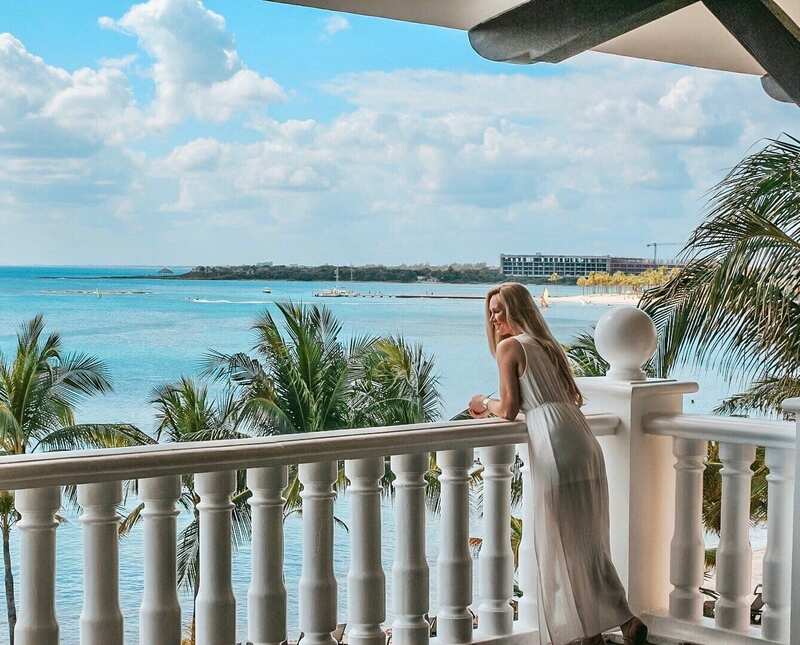 If your looking to relax on a Riviera Maya vacation, then you can’t go wrong with an all inclusive package at any of the Barceló Maya Grand Resorts. They are all great properties and each have their own charming style. 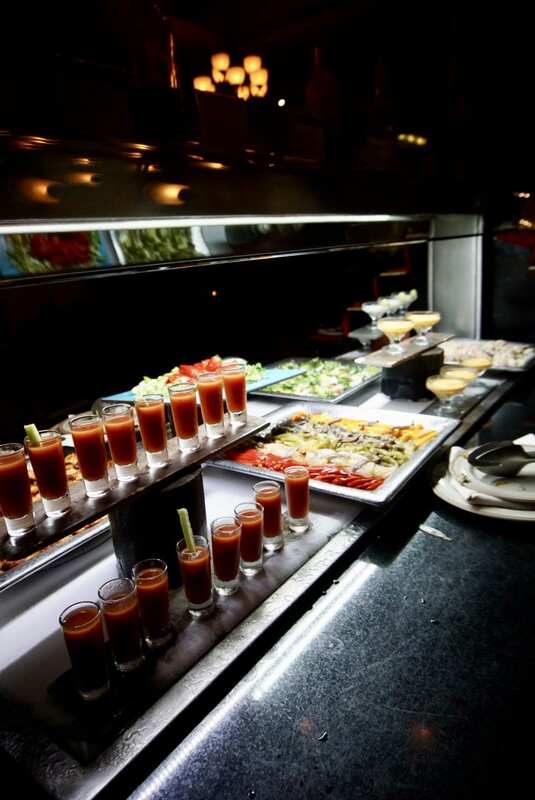 You’ll be in a gorgeous resort with a central location, and be able to enjoy all the yummy food that you can possibly eat. 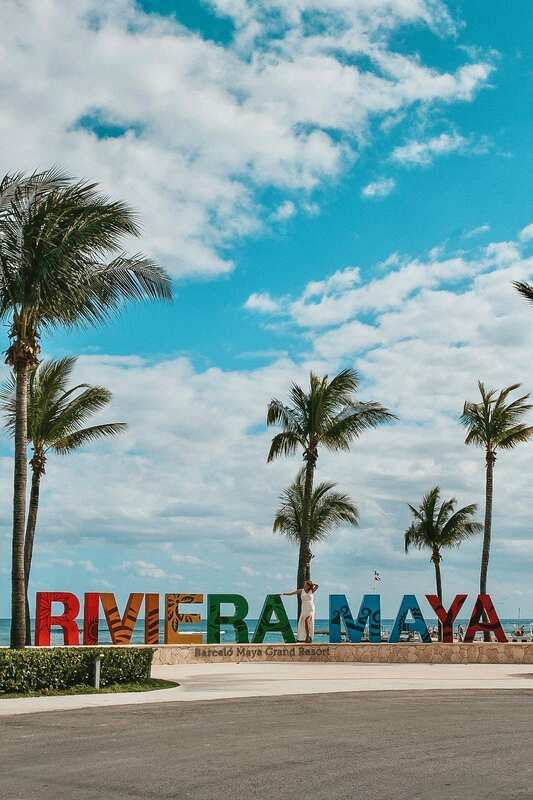 I hope you enjoy your stay in Rivera Maya and feel free to leave a comment below if you have any questions that I can help with. Many thanks to Barceló Maya Caribe Resort for hosting us on this trip. As always, all opinions are my own.